We are pleased you have expressed an interest in applying to Heritage Christian School. 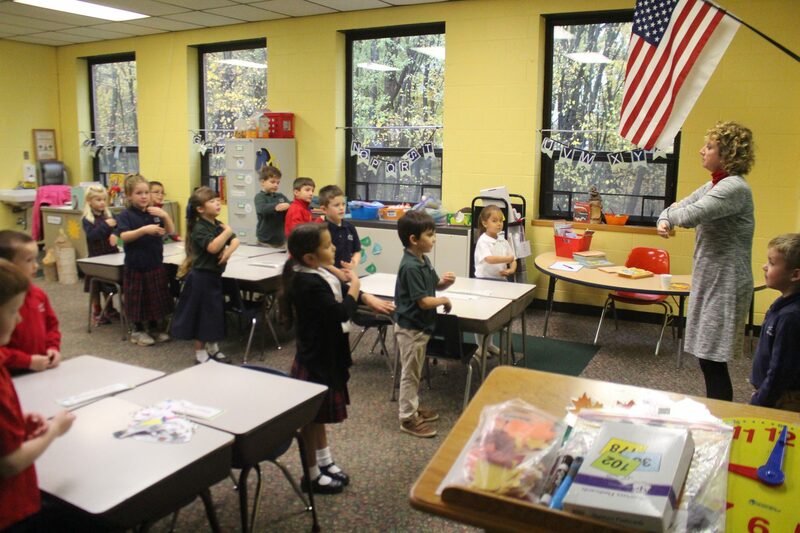 Since its establishment in 1974, HCS has existed to assist parents who desire to bring up their children “in the nurture and admonition of the Lord.” At Heritage Christian School we hold and teach the essential doctrines of the Christian faith as embraced by the historic biblical Baptist position. If you agree with this philosophy and desire to seek admission to Heritage, please follow the steps outlined below. We look forward to meeting with you. Kindergarten students must be five years old by September 30th of the year for which they are applying. An interview appointment is made with the parents and a school administrator once an application has been submitted. This interview is an opportunity for parents and administration to discuss the philosophy of the school, answer questions, and assess whether our program meets the needs of your family. Open enrollment for the next school year begins on March 1st. Applications submitted after the start of the school year will be accepted for the second semester.